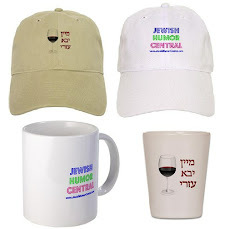 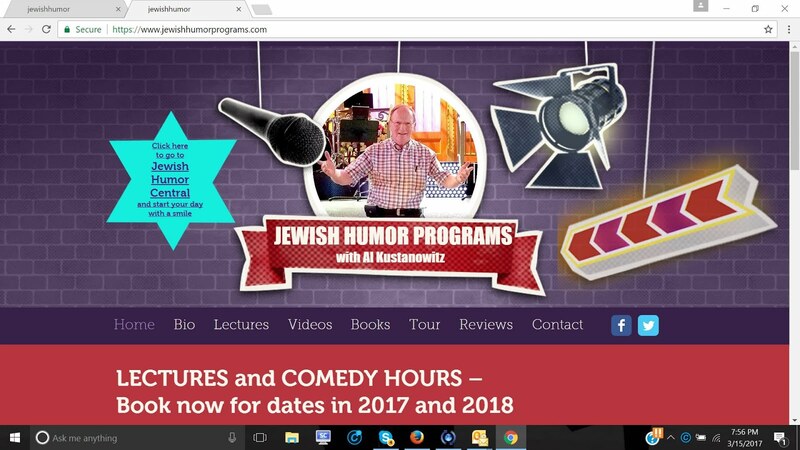 Jewish Humor Central: A Joke to Start the Week - "The First Jewish President"
A Joke to Start the Week - "The First Jewish President"
It's the first Monday in September, and with summer vacations behind us, it's time to get back to work or to school. 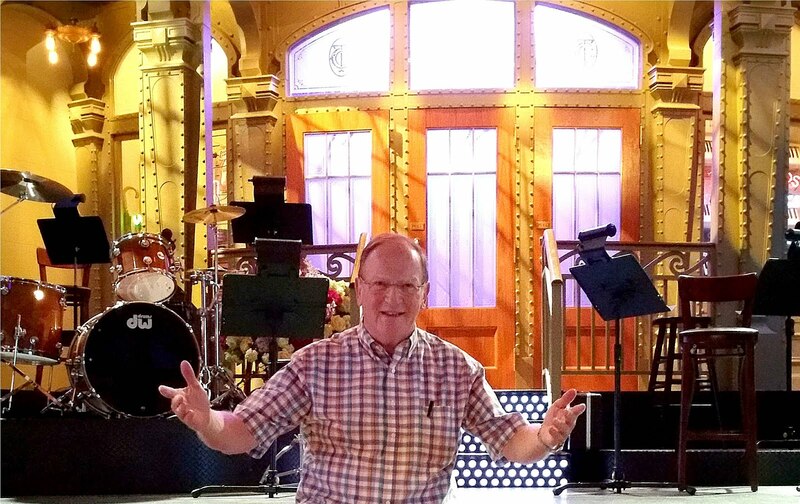 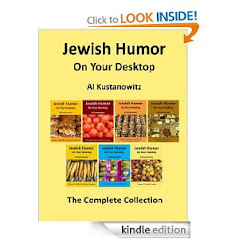 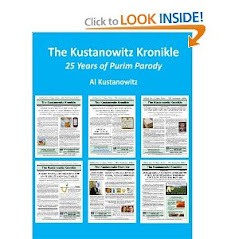 And what better way to start the work week or the school week than with a joke, especially an old joke from the archives of Old Jews Telling Jokes? 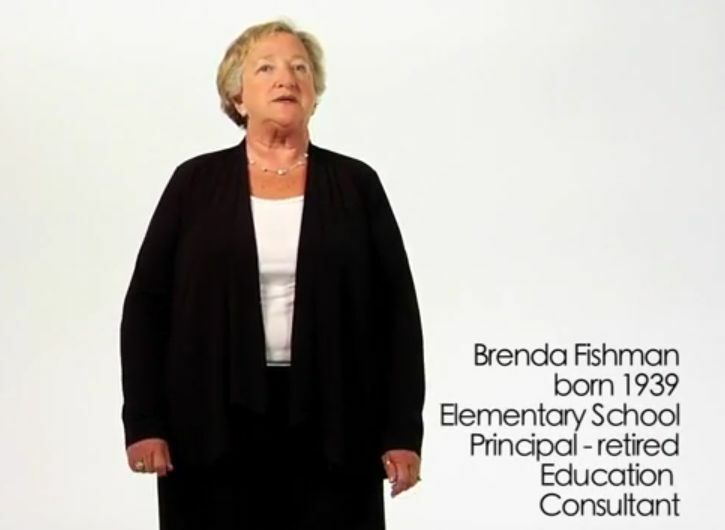 This golden oldie, updated a bit for gender neutrality, is retold by Brenda Fishman, a retired elementary school principal and education consultant.